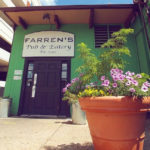 Farren’s is moving, and longtime fans of the state’s highly regarded burger joint can rest easy: the restaurant isn’t leaving downtown. Sponsored by One Week Boutique. This weekend is JAM PACKED with family-friendly fun in Champaign-Urbana. Say goodbye to summer and welcome fall! 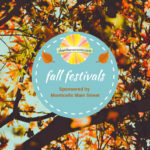 Check out one of the many fall festivals scheduled this season, thanks to Monticello Main Street. 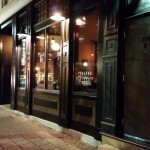 Open containers of alcohol, purchased in downtown Champaign and kept there, will be OK on Aug. 24.